ST. GEORGE — Someone forgot to tell the Ben Lomond Scots they had no chance against Region 9 champion Snow Canyon and for half a game Saturday evening, the Scots gave the Warriors all they could handle. 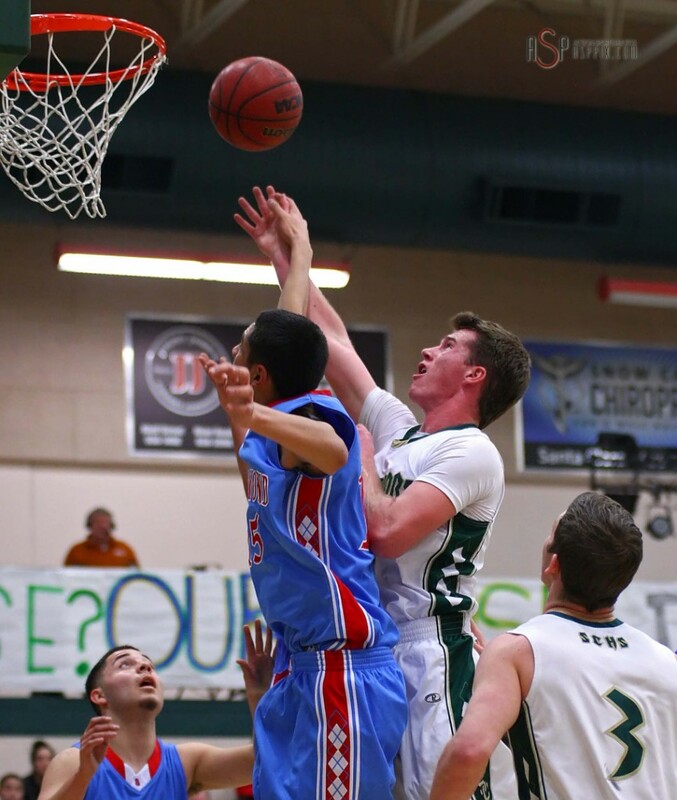 Snow Canyon dominated the last two quarters of the game, punching a ticket to the quarterfinals and launching the Warriors past Ben Lomond 54-37. The first-half Warriors couldn’t even raise a candle to what they did in the second half. The game started with a defensive battle during the first quarter, both teams staying neck-and-neck. With two seconds left in the first half and with the Scots down by only one point, Ben Lomond guard Corbin Medina held up his fist as if to call a play, pump faked once and threw up a 3-point buzzer beater. With that 3-point shot, the Scots took the lead 10-8 at the end of the first quarter and it was game on. 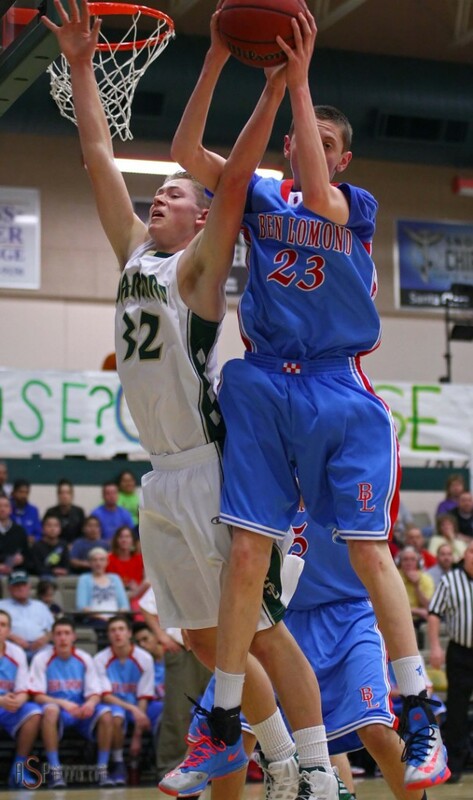 During the second quarter, Ben Lomond began to show that collectively, they were all very good ball handlers. The Scots continued to pressure the Warriors, making any type of run difficult. At the end of the first half and with the game tied at 19, Snow Canyon junior Jacob Frei was fouled and put in one free throw, giving his team a one-point lead going into intermission. At the break, Snow Canyon veteran head coach James Brown told his team that they needed to start playing ball. 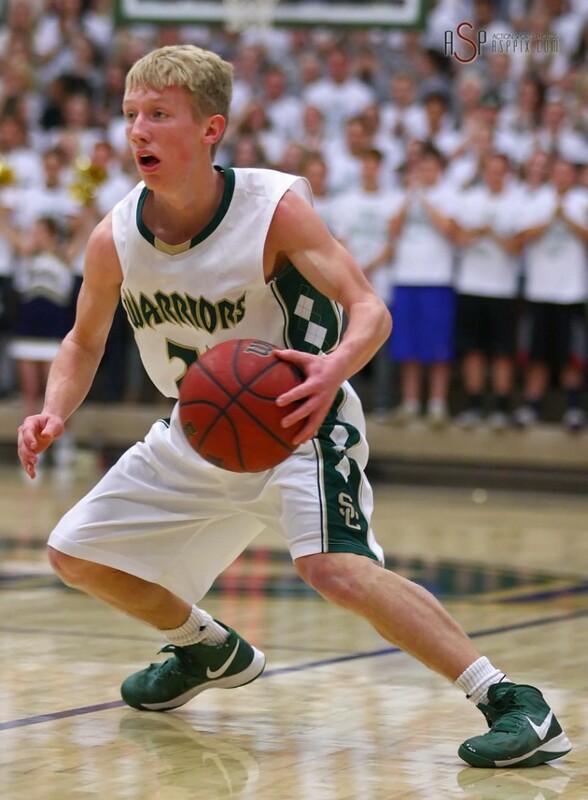 Nate Gottfredson started off the third quarter putting up the first eight points for Snow Canyon. The Warriors increased the tempo, distributed the ball much better and began driving to the basket more frequently. Jenkins, who didn’t score at all in the first half, put five points on the board during the second and contributed with assists and distributing the ball. 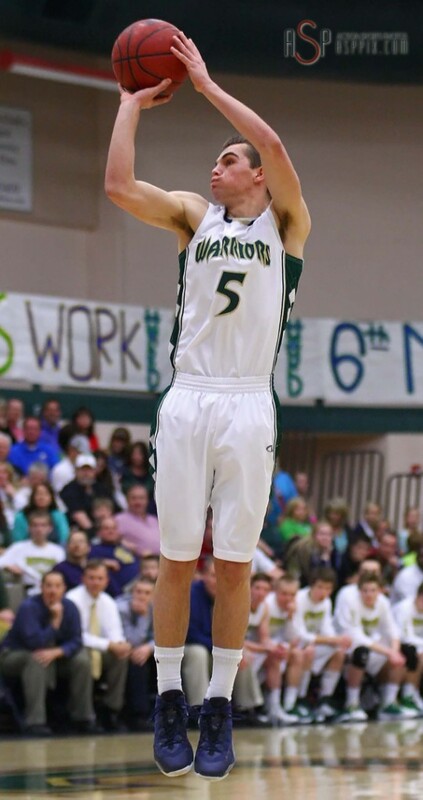 Another stand-out player was Warriors senior Tanner Sampson, with 19 points on the night. 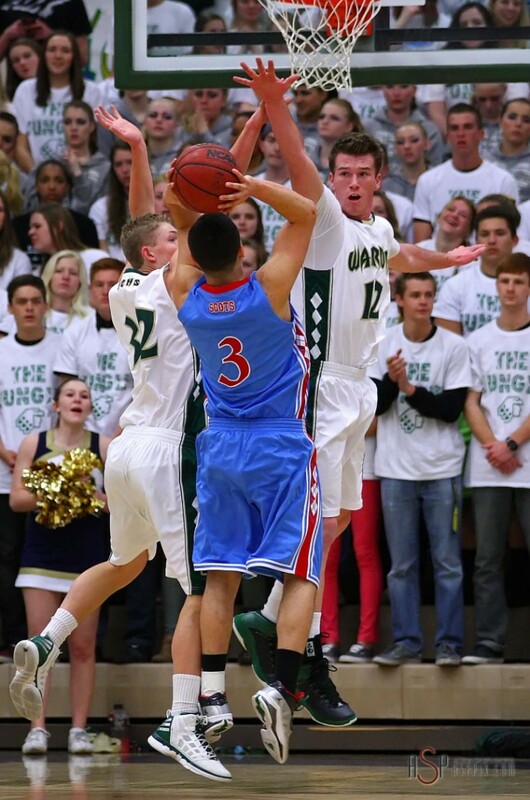 Snow Canyon finished the game with a strong 17-point lead, outscoring the Scots 34-18 after halftime. After the game, each member of the Warrior team took a piece of the net home. Sampson, a senior, was happy to finish his last home game at the Jungle with a win. 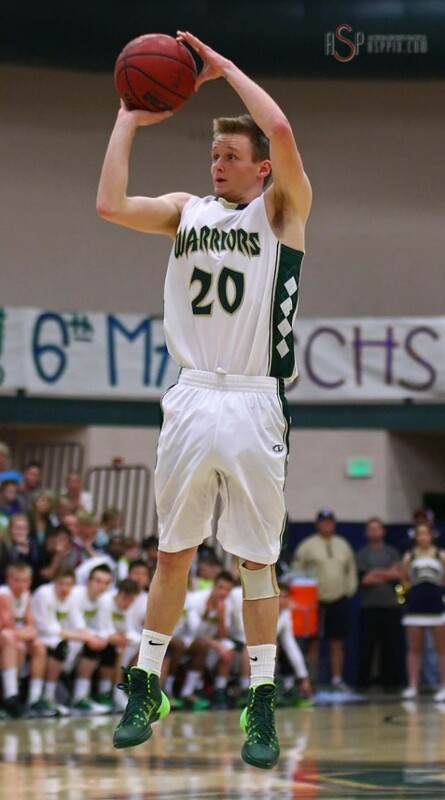 Next up for Snow Canyon is a quarterfinal game Thursday at 9:30 a.m. at the Centrum against Richfield.